Save 20% on Captain Cook Cruises! Book any 3, 4, 7 or 11 night cruise departing before 31 March 2020 and enjoy a 20% discount. 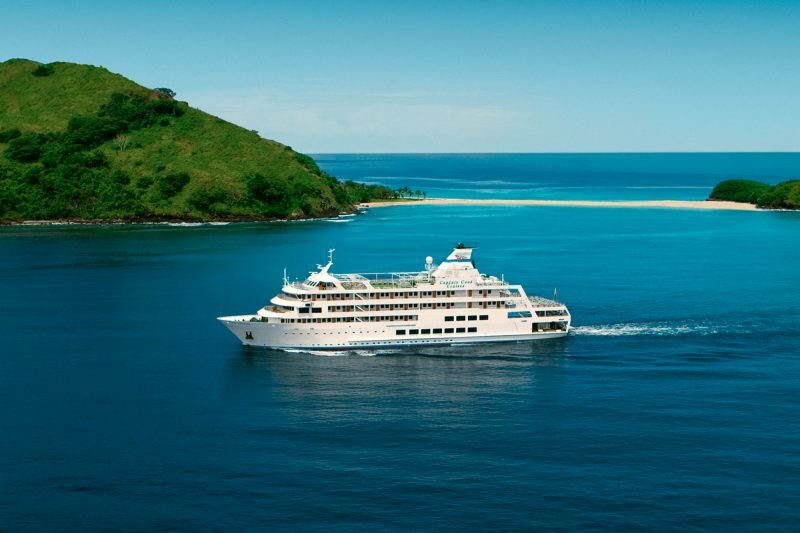 This luxury cruise ship operating around the Fijian islands carries a maximum of 130 passengers, offering 65 staterooms and cabins over three accommodation levels.